We will manage your Seattle property, so you don’t have to. Ballard Realty Property Management is the premier property management company for all of your property management needs for the Seattle area. 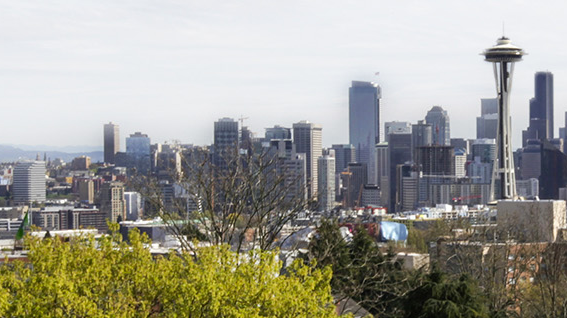 The City of Seattle is comprised of many different neighborhoods each with their own unique personality and feel. Ballard Realty Property Management has vast knowledge of the rental markets in all of the various Seattle neighborhoods. Seattle is a growing city rich in culture that is surrounded by beautiful bodies of water and white capped mountains. It contains many long term, growing businesses including Microsoft and Amazon. These companies have brought people from all over the world making Seattle a diverse melting pot. Seattle offers many things to do throughout all four seasons including viewing art at our Seattle art museums, going to sporting events including the Seattle Seahawks, Mariners and Sounders, watching theater and opera performances, skiing on the many surrounding mountains, fishing in the Puget Sound or boating on Lake Washington. Our office is conveniently located in the heart of Ballard right on Market Street. We provide full service property management and leasing services for condos, homes, townhomes and multifamily properties. 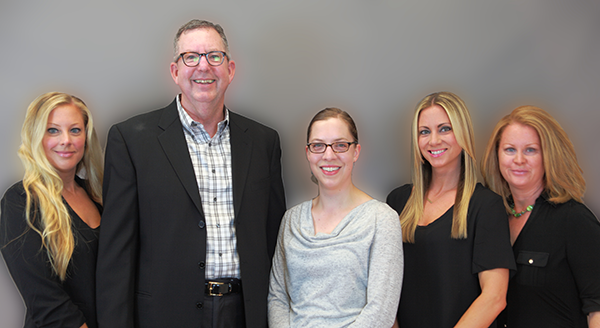 We are a family owned and operated business serving the greater Seattle and Bellevue areas since 1973. We are family oriented and treat every property as if it were are own and every client like family. We have been professionally managing properties for over 40 years. Our longstanding commitment to property management and our reputation in the community is unmatched by our competitors. Our company owns and operates our own maintenance department which enables a quicker response time to issues. We are on call for you 24 hours a day 7 days a week via our afterhours emergency cell phone. Our office is located right in the center of Ballard, with easy access offering free parking to our clients and in close proximity to all of our properties. We provide a store front with face to face contact that is essential to property management, which is not offered by many of our competitors. Pay your rent online, submit a maintenance request or access your owner statements online anytime day or night. We pride ourselves on quickly responding to all of our clients. 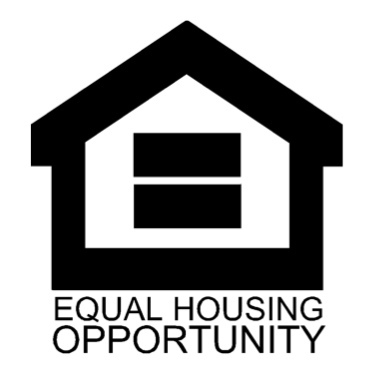 Whether you are a tenant requesting a repair in your unit, a prospective tenant interested in one of our vacant units or an owner with a question about your statement we will be in contact and fulfill your request promptly.